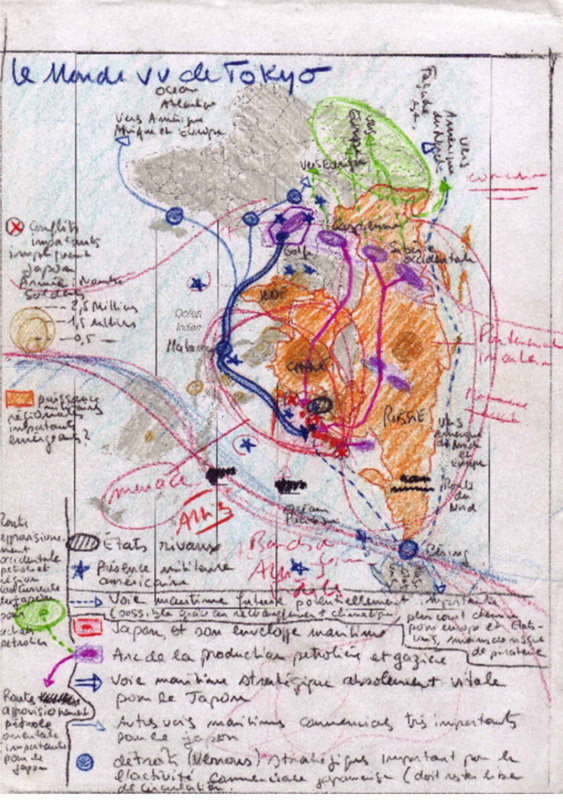 In collaboration with Le Monde diplomatique, 0047 presents Radical Cartography an exhibition and public program series centered on the work of French cartographer and journalist Philippe Rekacewicz. For the past fifteen years, Rekacewicz has been at the forefront of cartography as a journalistic genre and form of expression that (de/re)construct categories from which to understand the world and the structures of power that inhabit it. Rekacewicz practice uses data as a means for social awareness and involvement. 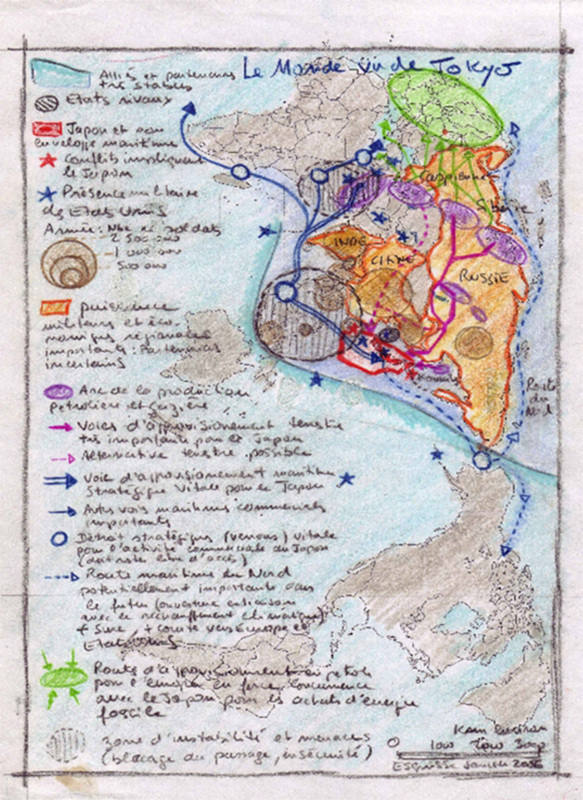 Each of his maps is concurrently a carrier of information, a perspective, a journalistic digging, and a visual presentation that not only includes the cartographer’s work, but also artists, illustrators, architects and city planners. During the opening of Radical Cartography, Le Monde diplomatique will launch the Norwegian edition of Le Monde diplomatique Atlas 2012. 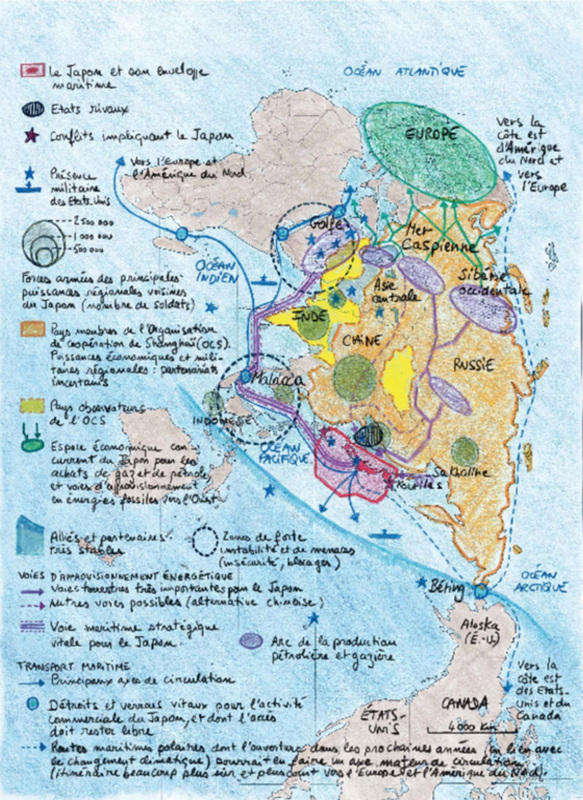 Through 170 maps, graphics and illustrations, as well as 52 articles written by leading experts, Le Monde diplomatique Atlas 2012 analyzes and challenges predominant views on global politics and economics, environmental issues, and conflict-related conditions. The Atlas is translated by Anna Eldøen and published in partnership with Vidar Press. Radical Cartography’s public program will consist of a series of round-tables, performances and workshops in themes such as Debt crisis and Commodity Production and Mobility and Migration. Among the participants are international journalists, economist, curators, and politicians. Complete program to be announce mid August 2012. 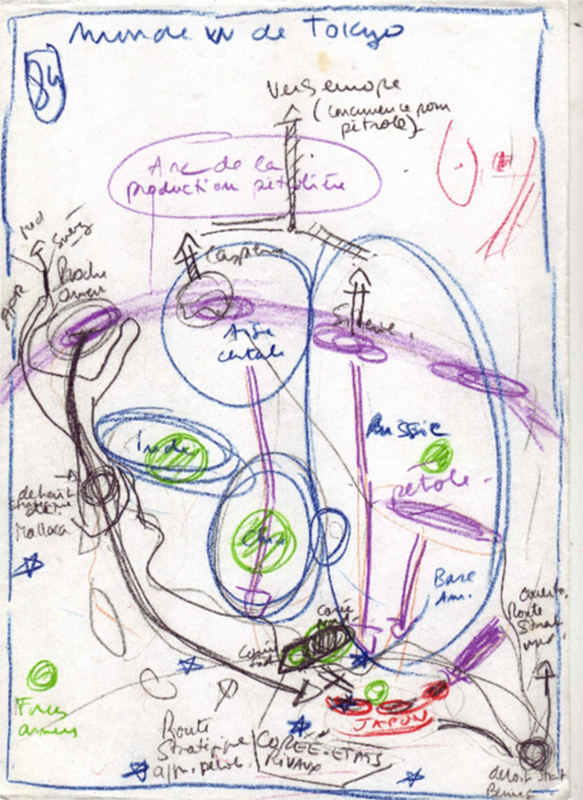 Radical Cartography is supported with a generous grant from Fritt Ord in Oslo.